Create unique and affordable works of art by using things found around your home! A bold painting can spice up a plain, white wall and add life to a boring room. But what if you can’t afford that huge abstract art just yet? 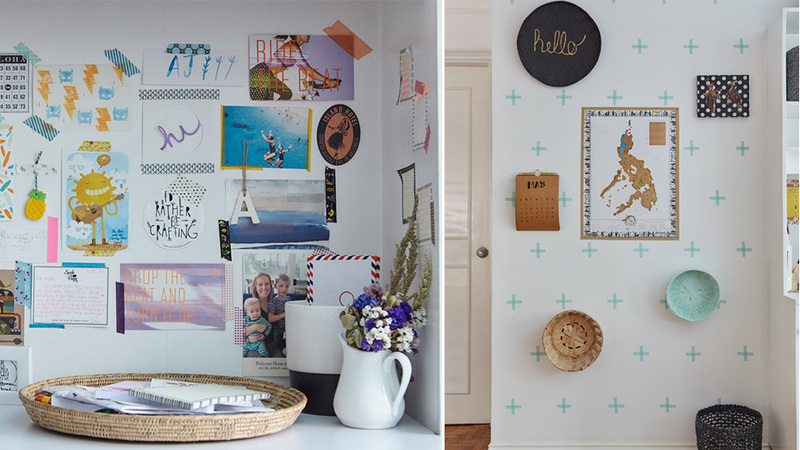 Don’t fret, because there are many ways to come up with instant wall “art” even if you have not attended a single art class. You can easily create your own “wall installation” by using everyday objects lying about your house. Check out these examples—you’ll never see a bilao the same way again!